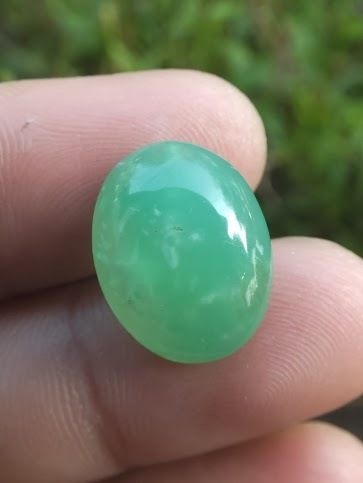 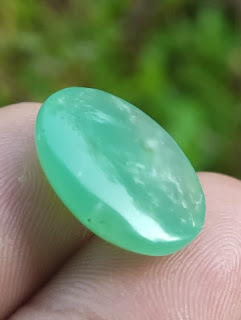 This is a beautiful natural Chrysoprase loose stone. 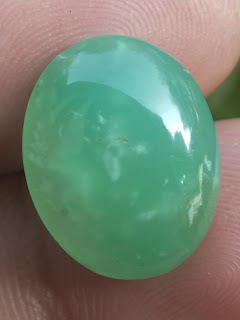 Chrysoprase is still included into Chalcedony family. 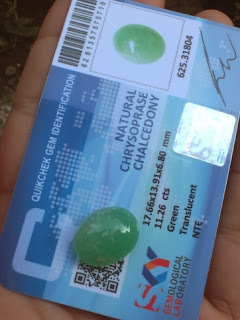 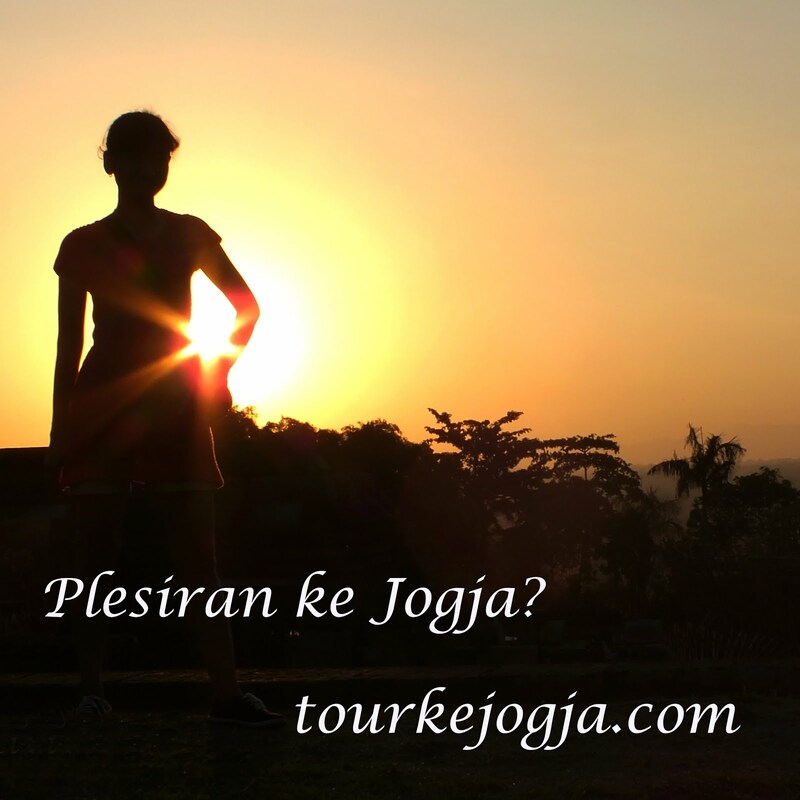 This gemstone is already checked by Sky Gems Lab Jakarta. 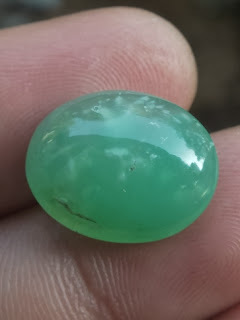 The size of the gems is 17,6mm x 13,9mm x 6,8mm. Get this beautiful green Chrysoprase now!